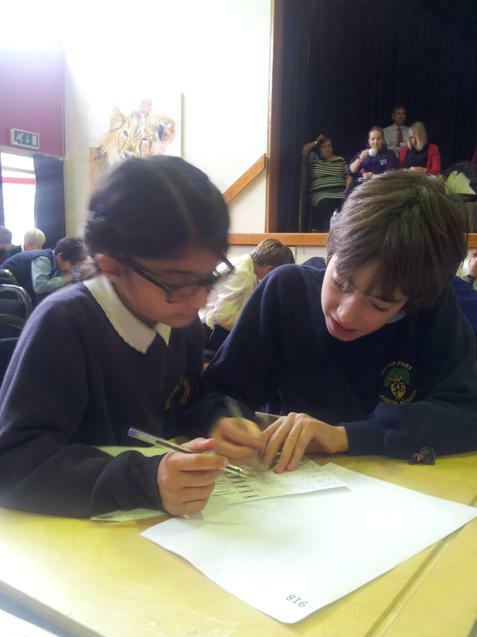 Four of our Year 6 Mathematicians represented Sefton Park Junior School recently at a Maths Challenge held at Red Maids' School. 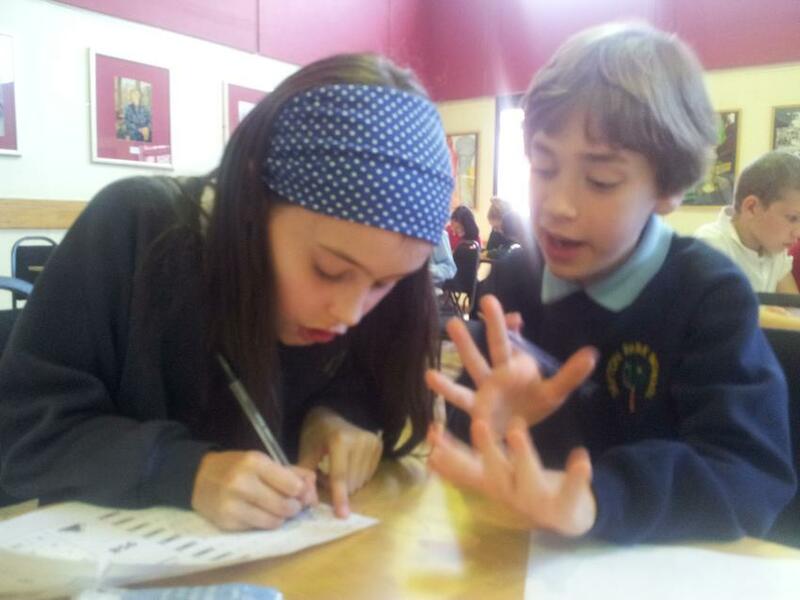 Tasks included: being given a set of letters and numbers and working through the equations; a 'Countdown'-style challenge to make a target number; and, a series of timed questions in a race against the clock. 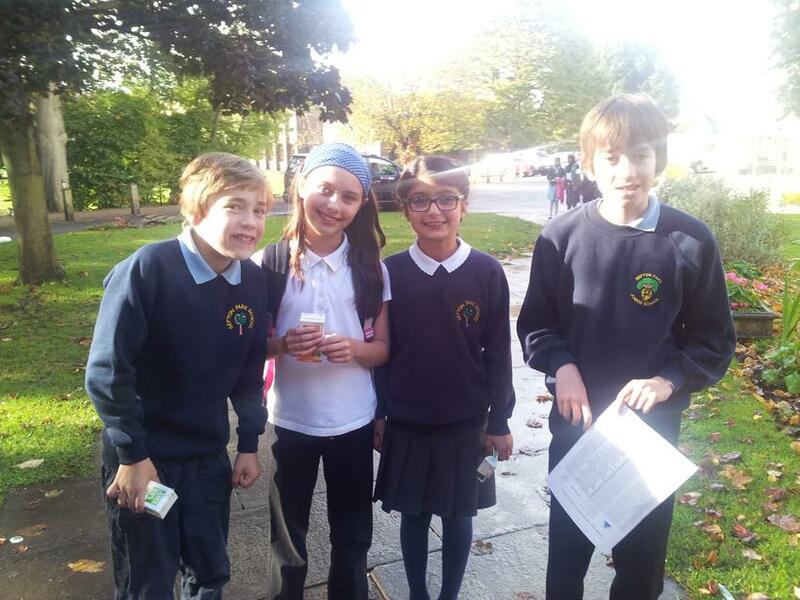 Our four Maths geniuses really enjoyed the experience, and came second in the challenge involving almost 40 other schools.